Wait times for joint replacement surgeries continue to grow, as more and more Canadians are receiving hip and knee replacements. A report from the Canadian Institute for Health Information earlier this year showed that in 2017, 69% of knee replacements in Canada were performed within the recommended six-month wait time, but that number was down from 82% in 2015. At the provincial level, the 2017 number was as high as 78% and 80% in Ontario and Quebec, respectively, and as low as 34% and 43% in Nova Scotia and Manitoba. Among patients requiring hip replacement surgery, 76% received the procedure with six months in 2017—down from 81% in 2105. To combat wait times, Toronto’s Women’s College Hospital has been testing same-day joint knee replacements, which allow some patients to return home hours after surgery, rather than the typical two to three days. It is the first facility in Canada to offer the option. Why are wait times rising? According to the Sunnybrook Hospital in Toronto, there has been an increase in knee surgeries in patients under 55 and those over 75. Most doctors, however, recommend pushing off joint replacement surgery because typically results are expected to last only 15 years—those who receive the surgery later in life will likely have to go under the knife only once. 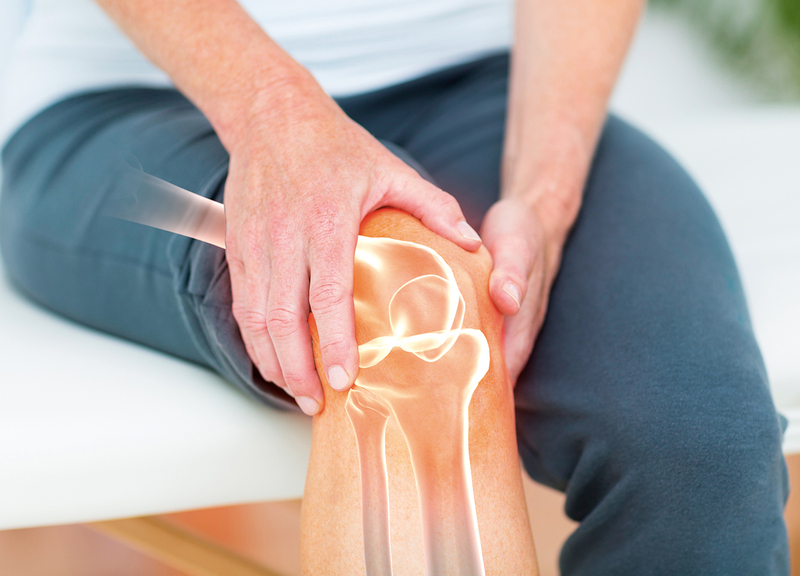 One significant factor to consider is the nature of the knee pain: if it is osteoarthritis (or simply arthritis), the disease is incurable and progressive, which means that it will only get worse over time. In these cases, patients are typically encouraged to hold off as long as possible for surgery, using exercise and pain management treatments, but they will probably need to get a knee replacement at some point. Ultimately, the decision is yours to make, in consultation with your doctor. This guide explains the details related to the surgery and what to expect, including the risks, cautions, and how the procedure is performed. 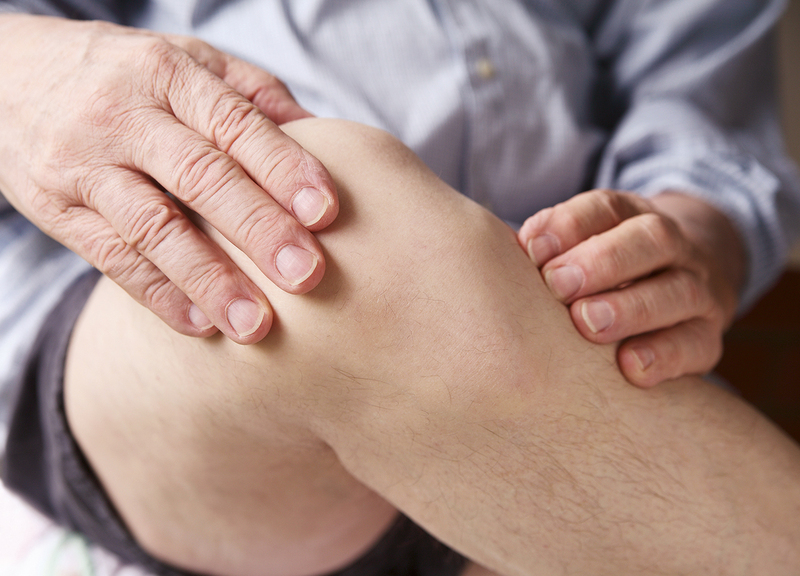 If you’ve recently begun experiencing knee pain, it might be time to see an expert; talk with your doctor. Meanwhile, in the first two or three days of pain, apply a cold pack to decrease swelling and numb the area. Follow the RICE Method (rest, ice, compression, and elevation). After this time, heat treatments such as baths and heating pads can ease the pain. Both cold and hot therapies work best if you apply them for 15 to 20 minutes, three to four times a day. Consider getting good insoles and re-evaluating your shoes. Avoid high-impact exercises such as deep squats and lunges and activities such as running. These put a lot of stress on the knee and may worsen your injury. If the pain is a chronic issue, and not a recent injury, it can be beneficial to get active; doing low-impact exercises such as stretching, yoga, and swimming can strengthen the muscles. To learn more about how to strengthen your knees, grab a copy of Jim Johnson’s Treat Your Own Knees at your local library or bookstore, or seek out a physical therapist to show you exercises and evaluate your situation.